​Child support is modifiable, which means that it is possible to change the amount of child support ordered if the financial situation of the parties or custody of the child has changed. When a parent is asking for the amount of child support to be changed a hearing is set with a Child Support Referee. 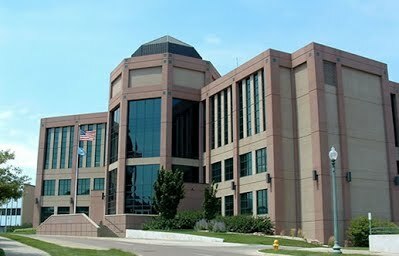 Contact Laughlin Law in Sioux Falls, SD for more information.